Central Texas signature music event featuring Grammy-winning Americana, arts and crafts, camping, food and libations. Acoustic jazz, blues and bluegrass are all performed by old-time local faves and award-winning artists from around the world. 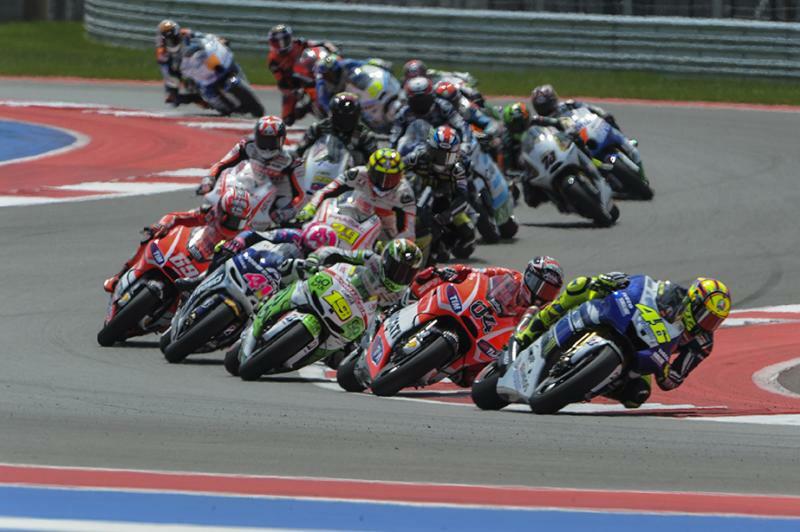 MotoGP at COTA. Credit JP Rice. MotoGP is the premier motorcycle racing World Championship, and is an eighteen-race series visiting thirteen countries, and four continents with pan-global television coverage. Ten nationalities of the worlds most skilled riders line a grid armed with cutting-edge motorcycle technology with prototype machinery fielded by three manufacturers: Ducati, Yamaha and Honda. As well as the premier class there are also two ultra-competitive World Championship Grand Prix categories, which form part of MotoGP. It&apos;s a Cajun festival in Texas. More than 5,000 pounds of crawfish are consumed at this annual event, which also features zydeco, brass band, funk, blues and rock music. The West Austin Studio Tour is a free, self-guided tour that celebrates Austin&apos;s talented and wildly diverse creative community. The public is invited to discover new artistic talent; see working studios; learn about artists tools, techniques and inspirations; explore galleries and a variety of exhibitions; and immerse themselves in the arts and local business communities. 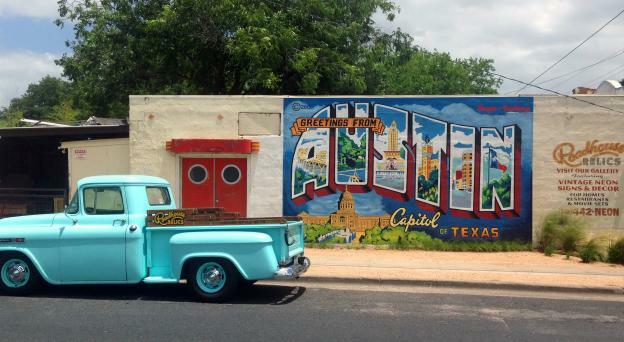 Get ready for Austins weekend-long arts festival that transforms the streets of downtown. The celebration of art, culture and creativity will invigorate the streets, plazas and open spaces along Austin&apos;s Cesar Chavez Street and 2nd Street Entertainment District with art of all kinds. A fundraiser for the Capital Area Food Bank, the event features three days of amazing reggae, world music and dub talent on the Main Stage and Charlies Dub Corner. Moontower Comedy and Oddity Festival presented by the Paramount Theatre brings to Austin some of the funniest, wittiest and oddest world-class comics from around the globe. This marathon of side-splitting nights throughout the city is slated to bring more than 100 comedians doing everything from stand-up and sketch to improv and musical comedy. 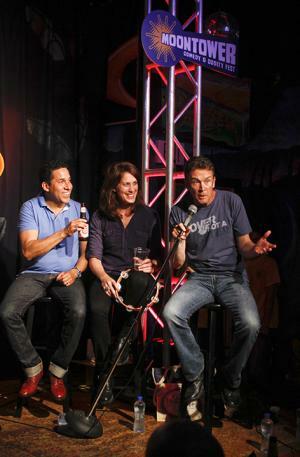 National headliners, up-and-comers and local Austin-based comedians ensure that there are options for every type of comedy fan including die-hard comedy fans to those just looking for a fun night. Austin Fashion Week showcases the work of fashion designers, photographers, hair stylists, makeup artists and models from around the state of Texas. Over a hundred events take place during Austin Fashion week including runway shows, designer meet-and-greets, themed parties and benefits for Austin non-profits. Pamper your palate in one of the hippest cities in the country at the Austin FOOD & WINE Festival, presented by FOOD & WINE Magazine. Join top chef talent, sommeliers and winemakers from across the nation and Austin&apos;s own acclaimed gourmet scene for an indulgent, two-day epicurean adventure unlike any other, topped off with live musical performances. 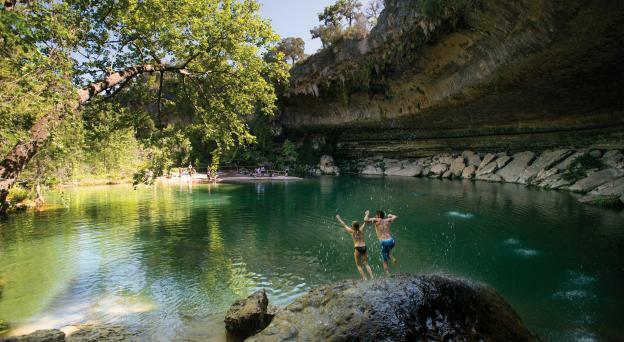 Live music, beer, food, acrobats and costume contests surround this annual gathering of Austin&apos;s most eclectic locals. Eeyore&apos;s Birthday serves as fundraiser to benefit many local, Austin nonprofits.